Home page / Announcements/Battle for the Net – Stand Up for Net Neutrality! The Federal Communications Commission (FCC) wants to destroy net neutrality and the open Internet. They want to give big cable companies control over what we see and do online. If they get their way, they’ll allow widespread throttling, blocking, censorship, and extra fees. Today, Wednesday, July 12th, we join with the Internet and some of its biggest sites to come together to stop them. The Trump Administration’s new FCC chairman, Ajit Pai, is trying to roll back net neutrality. The FCC has set July 17th as the first deadline to comment on their new plan. If you believe, as we do, that corporations should not be able to slow down or block websites, raise fees so some users can pay to get faster access, or allow their own services access to such fast lanes, then please speak in defense of net neutrality. Our friends over at Fight for the Future has set up an easy form for you to submit your comment. Ultimately, this fight needs Pirates in office to win an open Internet once and for all. Please volunteer with us, or donate your time to help build your State Pirate Party to establish a Pirate Party in your state. If you are interested, please get in touch with us! Net neutrality is the basic principle that protects our free speech on the Internet. Title II of the Communications Act is what provides the legal foundation for net neutrality and prevents Internet Service Providers like Comcast, Verizon, and AT&T from slowing down and blocking websites, or charging apps and sites extra fees to reach an audience (which they then pass along to consumers). The Internet has thrived, creating new communities and connecting people the world over, because of net neutrality. It’s what makes it so vibrant and innovative — a place for creativity, free expression, and exchange of ideas. Without net neutrality, the Internet will become more like Cable TV, where the content you see is what your provider puts in front of you. 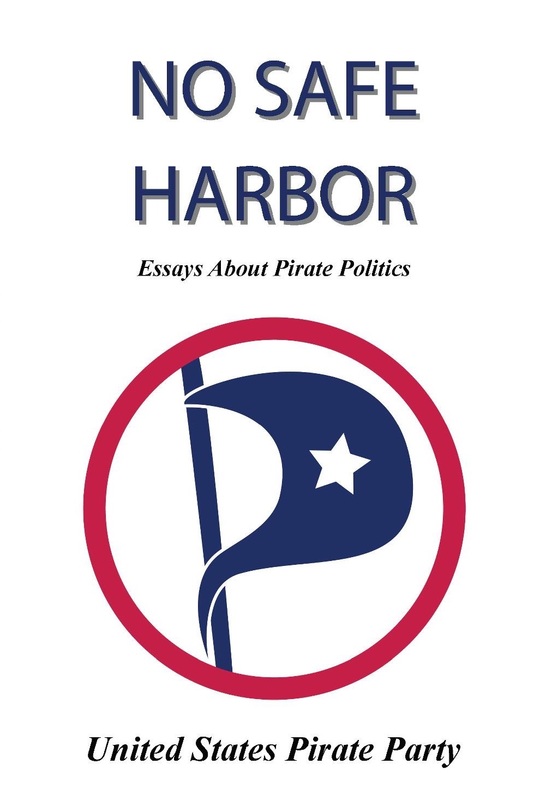 Without access to the free exchange of ideas, the Pirate Party itself may not have come into existence, much less become the global movement it is today. Publiced at July 12, 2017 by Liz Gorski in Announcements, Net Neutrality.